Pascal is a Human Resources graduate from the University of Trier, Germany and the ICN of Nancy, France. 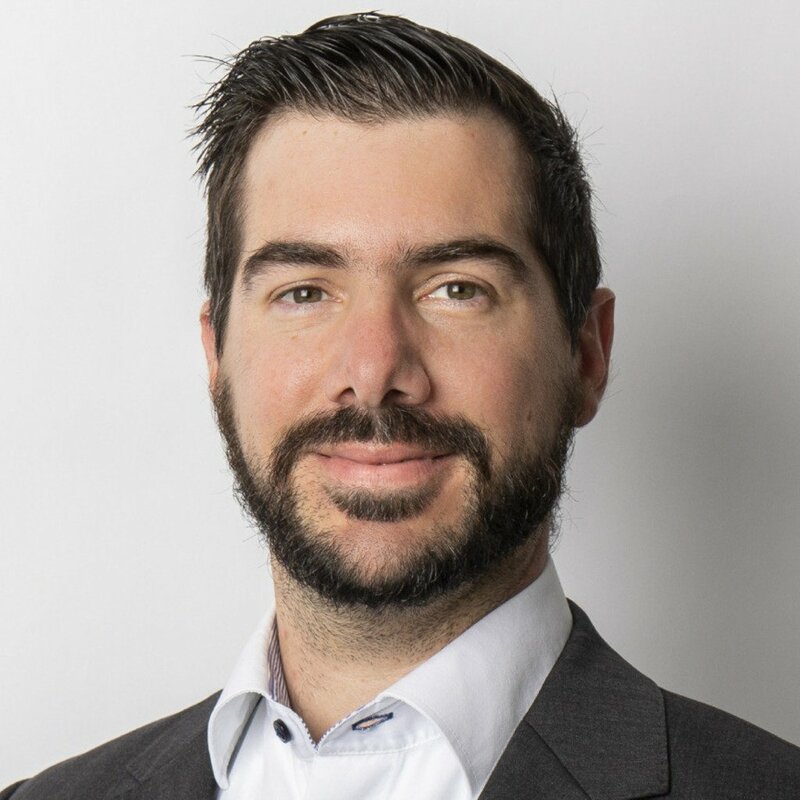 He started his career in 2005 in Luxembourg in the HR Department of a large audit company and has since then continuously observed the Luxembourgian workplace and its developments in terms of Finance and HR. Pascal’s thinking outside the box, keen observations of the financial & HR marketplace, his ability to transform challenges into opportunities, and his long standing connections in the Finance and HR milieu of Luxembourg culminated in creating financejobs.lu — the top job board in Luxembourg with job offers dedicated to candidates with financial expertise.